With the start of flu season in the northern hemisphere and the growing concerns about H1N1 Flu companies and individuals are looking at ways to prevent the spread of infection. Proper education, simple prevention techniques, and limited exposure around sick people have been recommended. I recently observed a form of standard work displayed at the point of use in regards to preventing the spread of illnesses by hand washing. 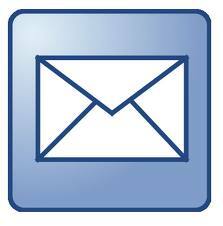 Frequent hand washing is one of the best ways to avoid getting sick and spreading illness. Hand washing requires only soap and water or an alcohol-based hand sanitizer. Mounted in a restroom area at the sinks was a simple posting reminding individuals to wash their hands. 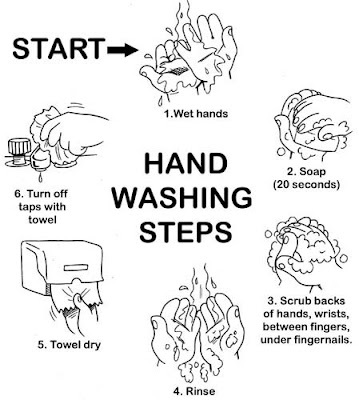 The posting described a 6 step process detailing the proper technique to effective hand washing. The process followed a simple clockwise flow with pictures and text describing the actions needed. 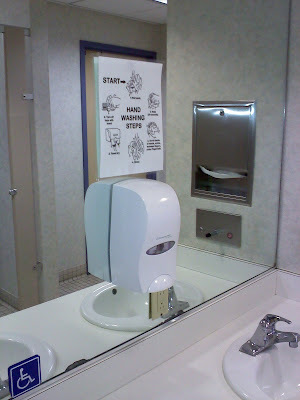 In this case a standard was created for hand washing that is easily visible at the point of use. Are you using Lean Thinking to tackle all your opportunities for improvement or just the manufacturing or service related ones?